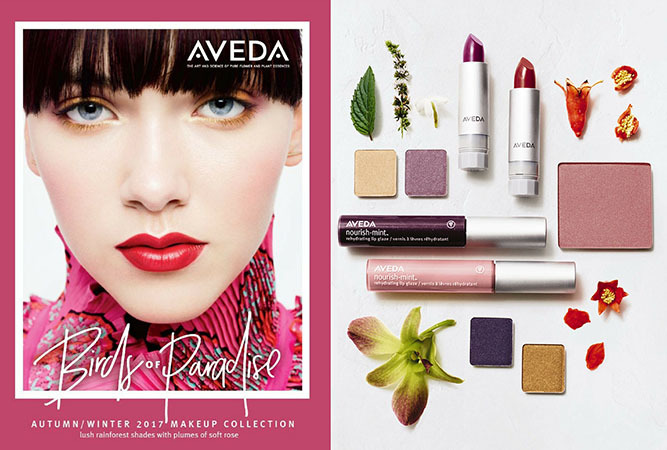 Welcome to elevate salon and spa, home of the most passionate talent in Cedar Rapids, IA. 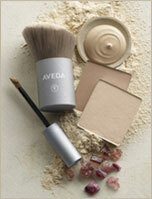 We invite you to explore our exceptional beauty services and learn more about who we are. For your convenience, we have two locations - Edgewood Station and Blairs Ferry Road. 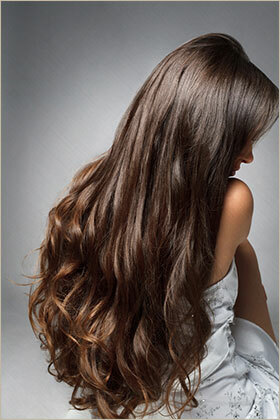 We look forward to elevating your beauty to a new level. 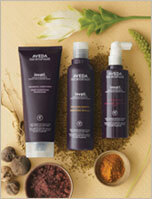 The art and science of pure flower and plant essences is the core of Aveda. 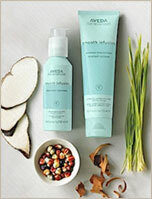 Aveda beauty products are alive with the life force of plants, and contain pure essential oils..